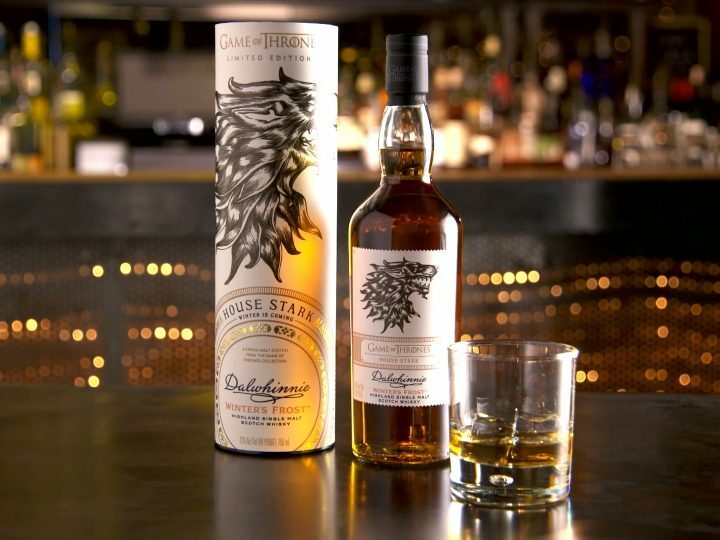 Why did so many GoT characters die from White Walkers? 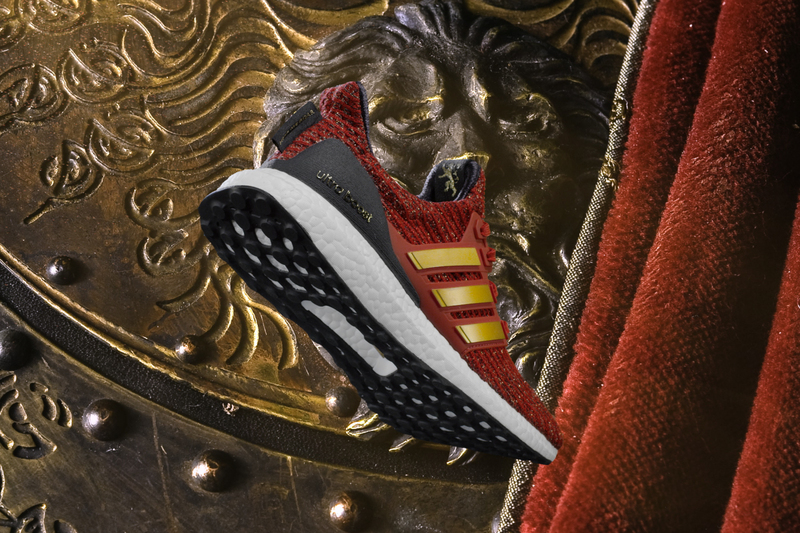 Because they didn’t have these limited edition adidas x Game of Thrones Ultraboost to run with, Rickon! 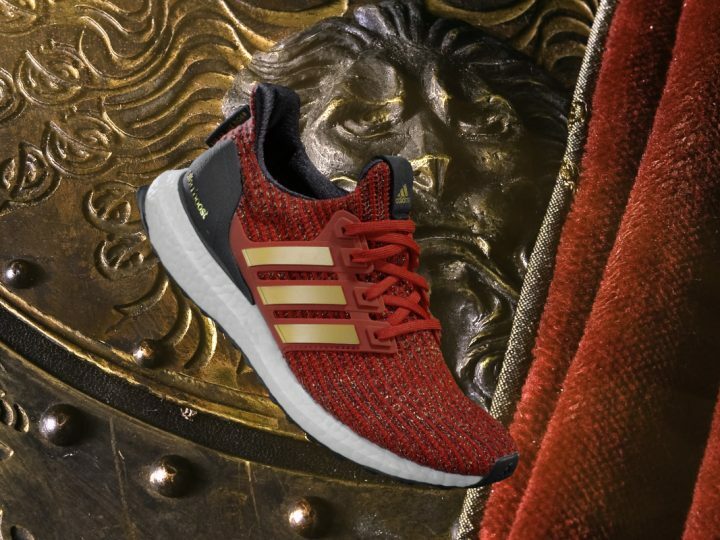 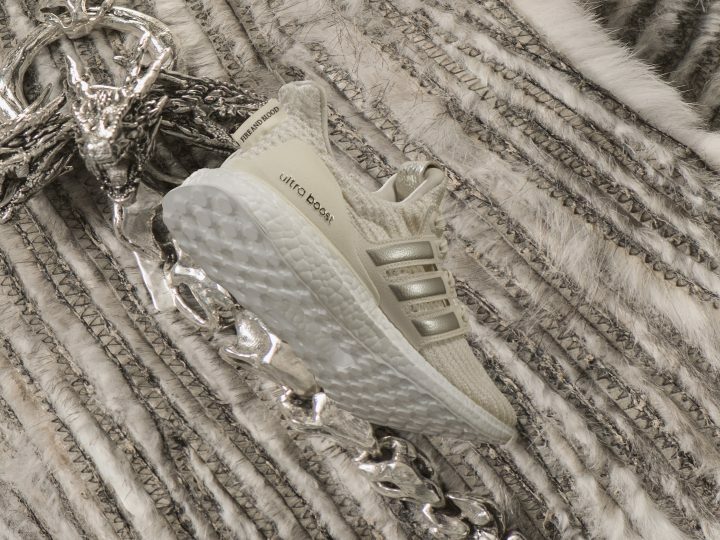 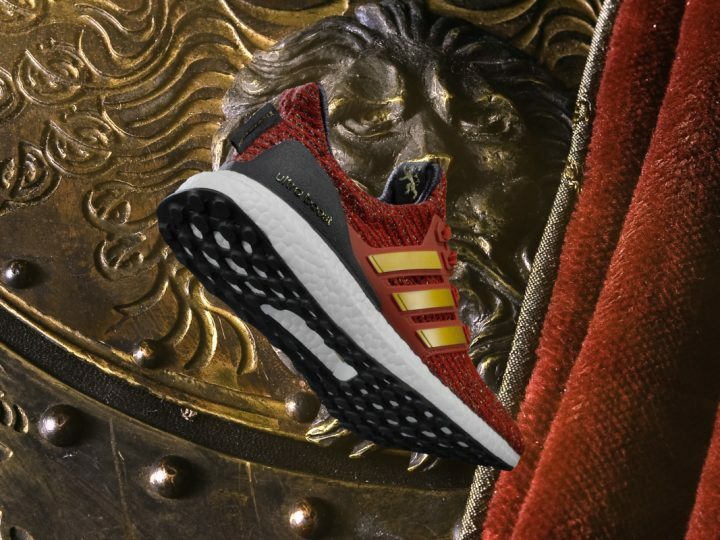 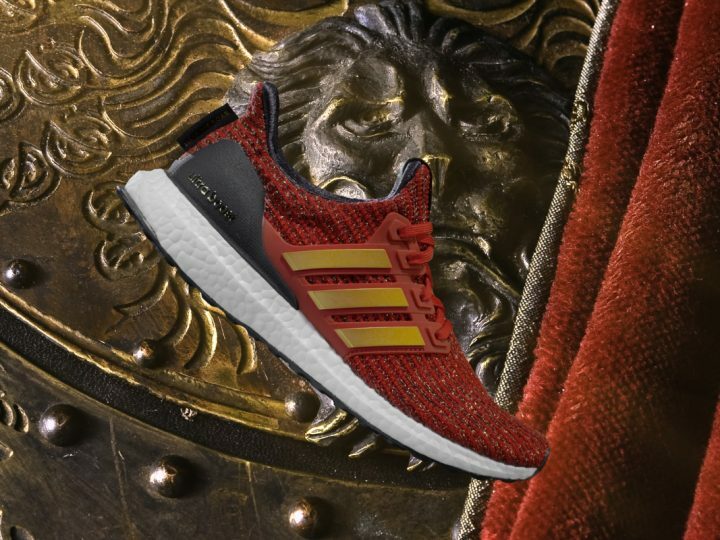 Ahead of the final season, adidas is making the hype more real with its re-imagination of the iconic houses of Westeros in sneaker form. 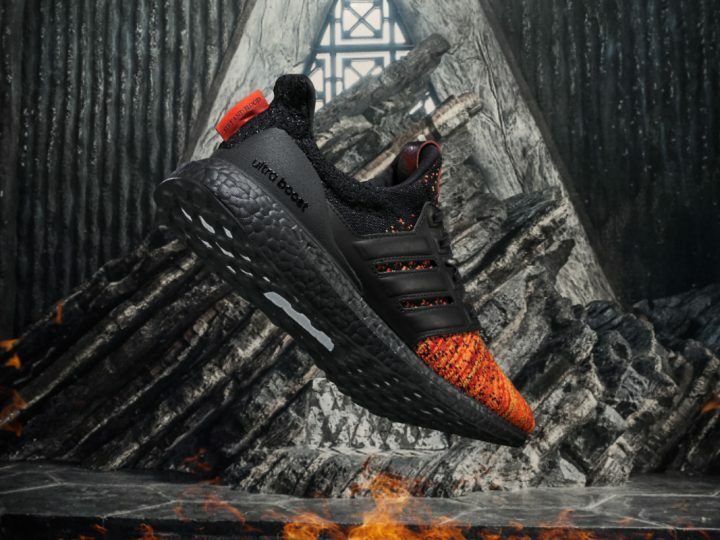 The collaboration features six limited-edition sneakers that are designed to represent the characteristics, colours and details of the good, bad and the dead of the Seven Kingdoms. 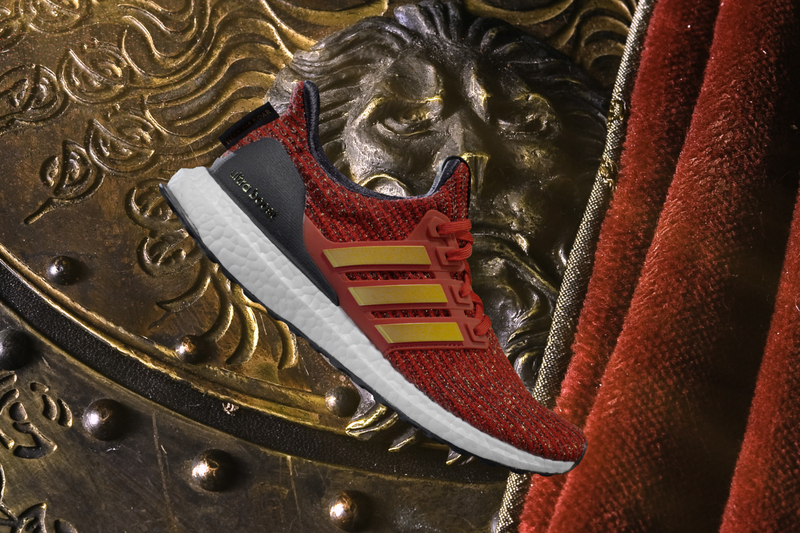 Each shoe in the collection feature subtle references to the different factions of Westeros, with a sigil on the tongue and motto on the heel tag. 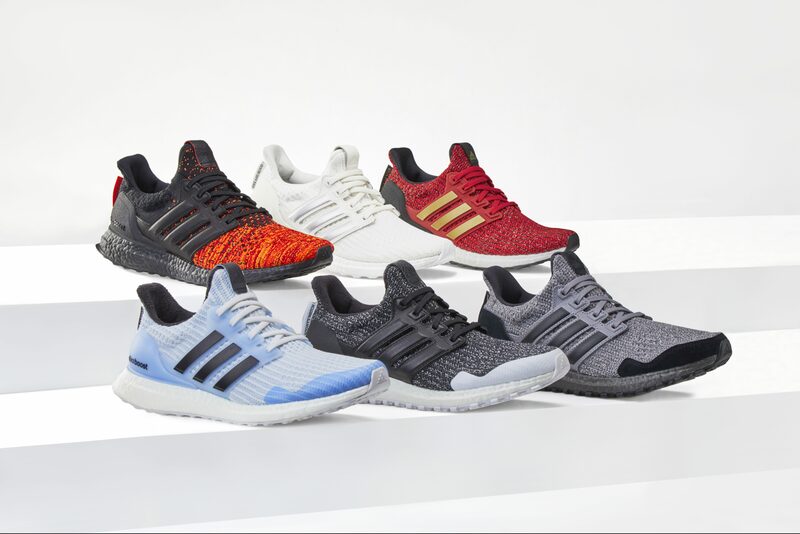 The collection sports Ultraboost signature silhouette and all its comfortable-running technology, with striking and cultural visual aesthetics. 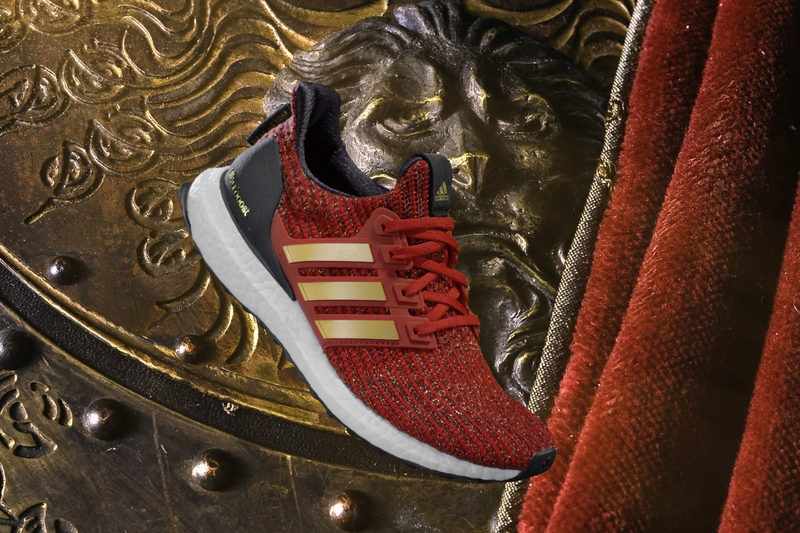 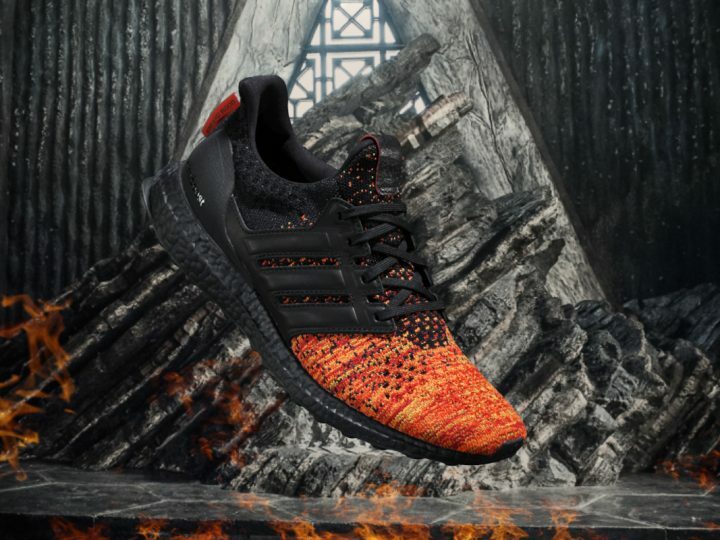 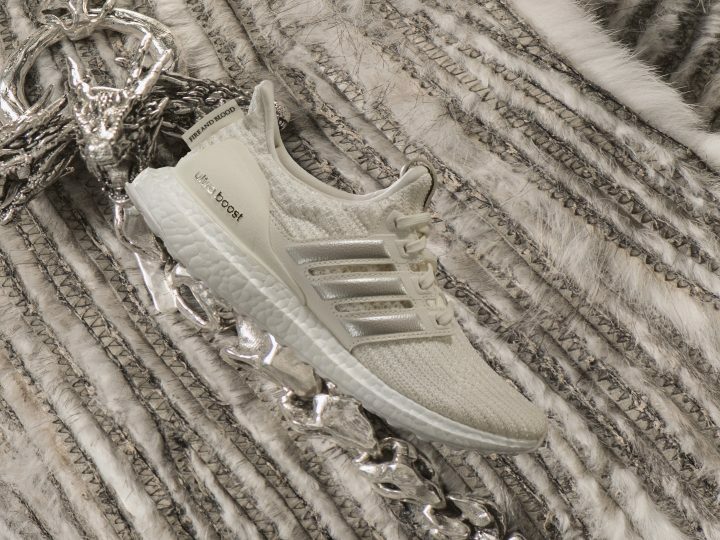 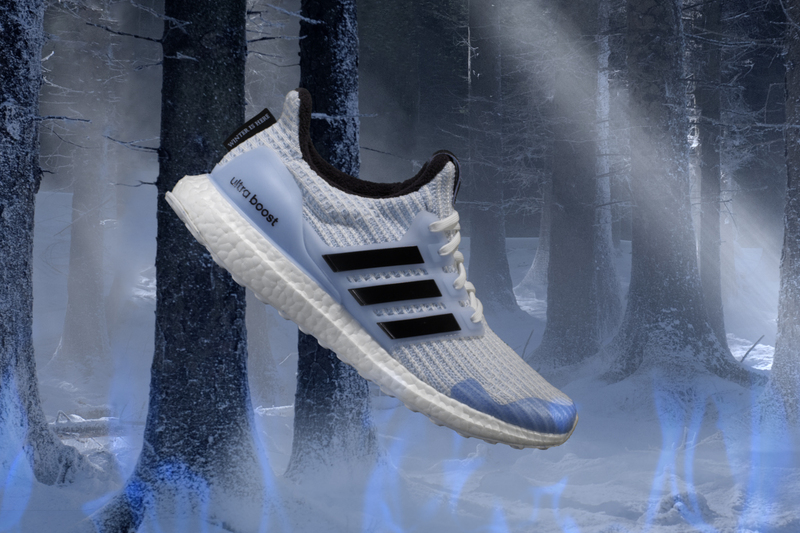 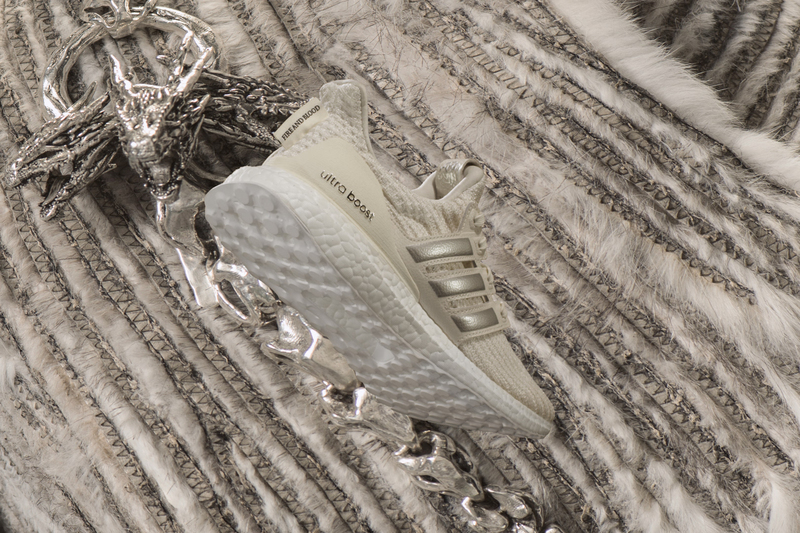 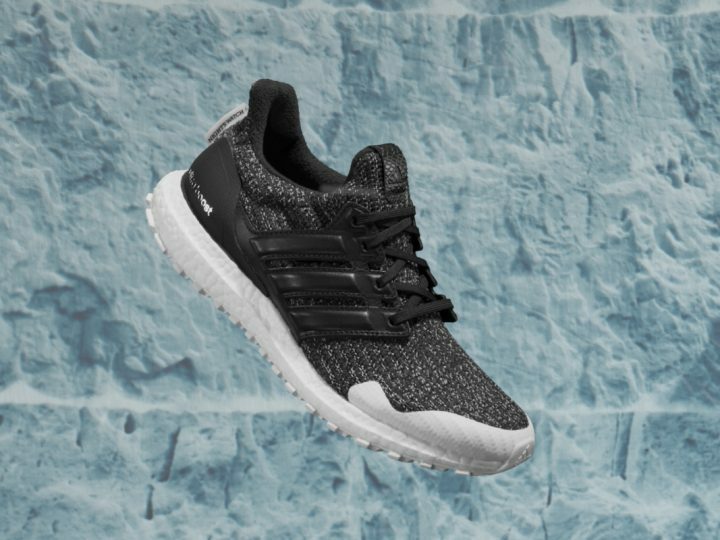 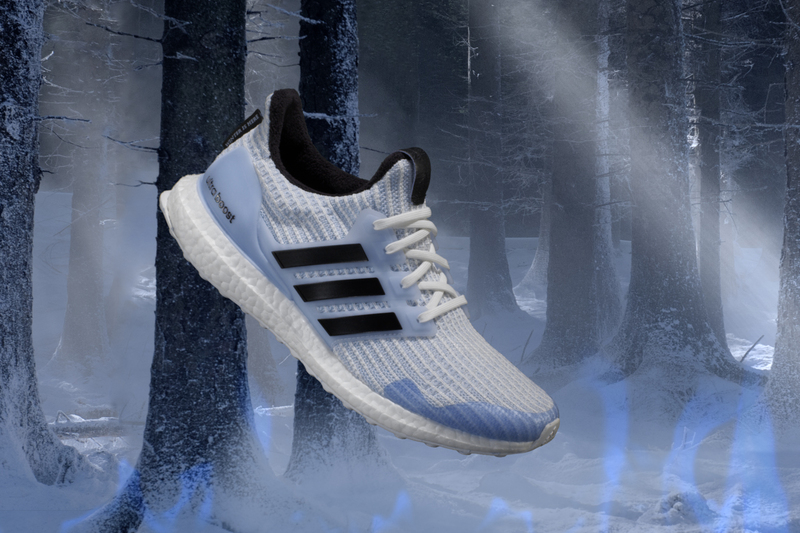 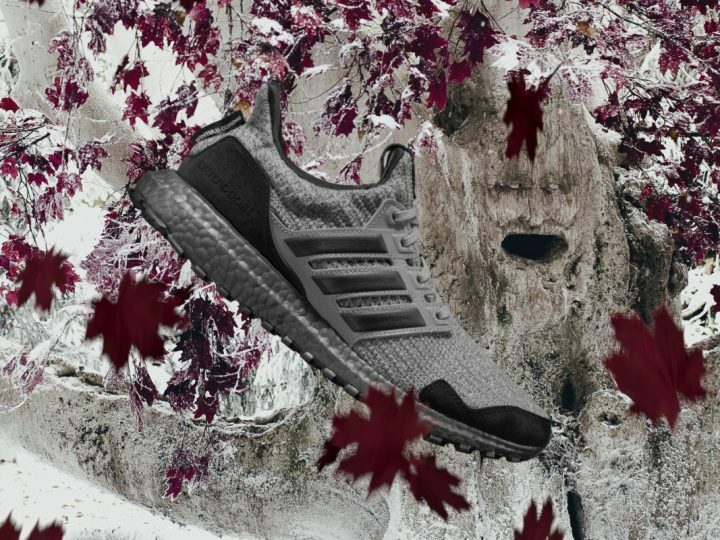 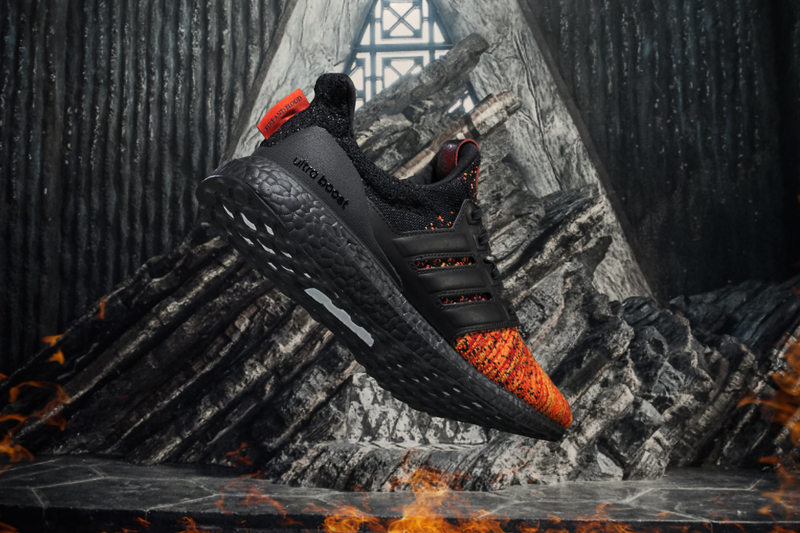 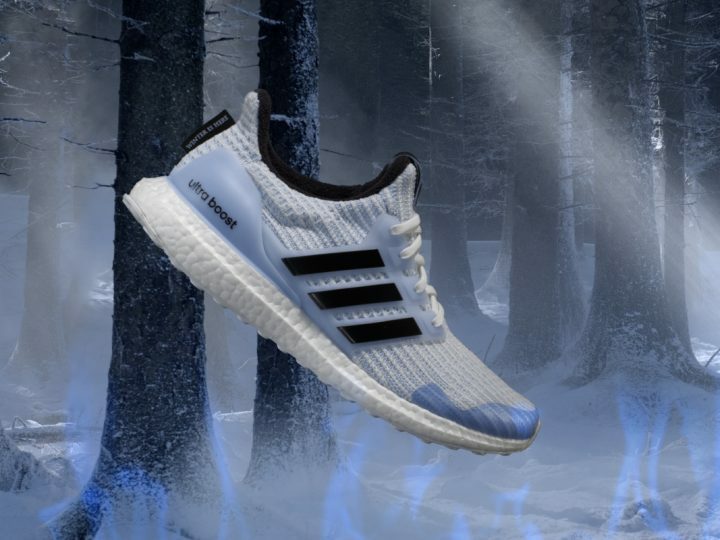 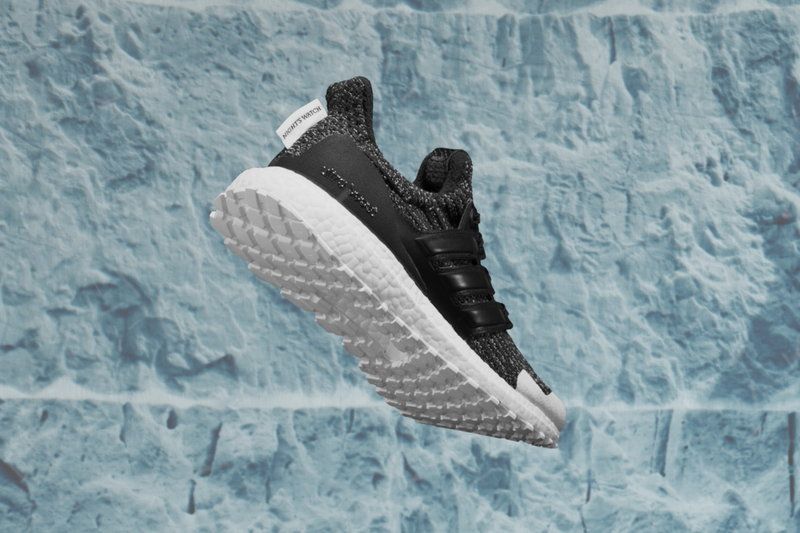 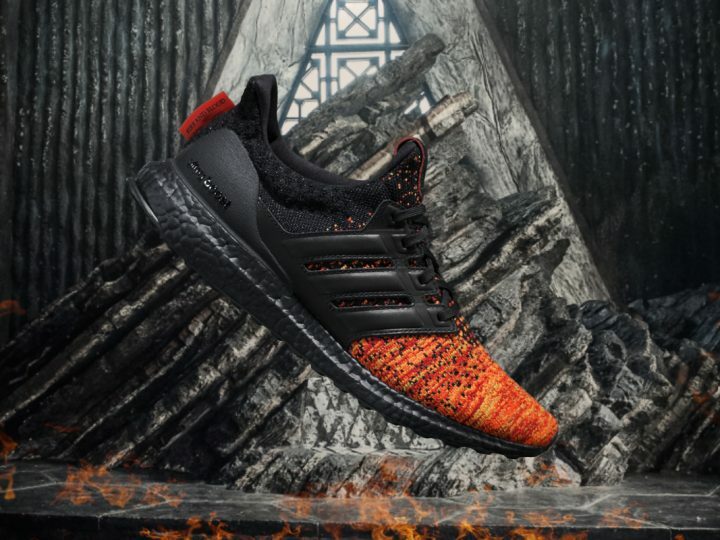 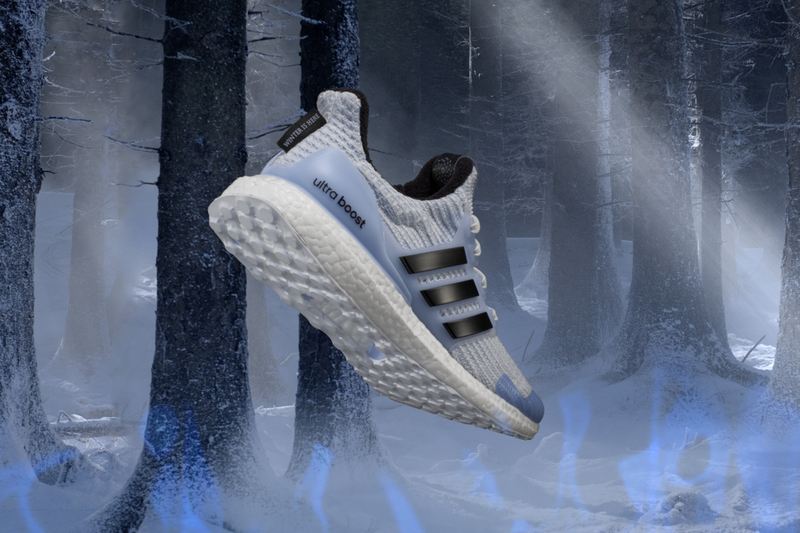 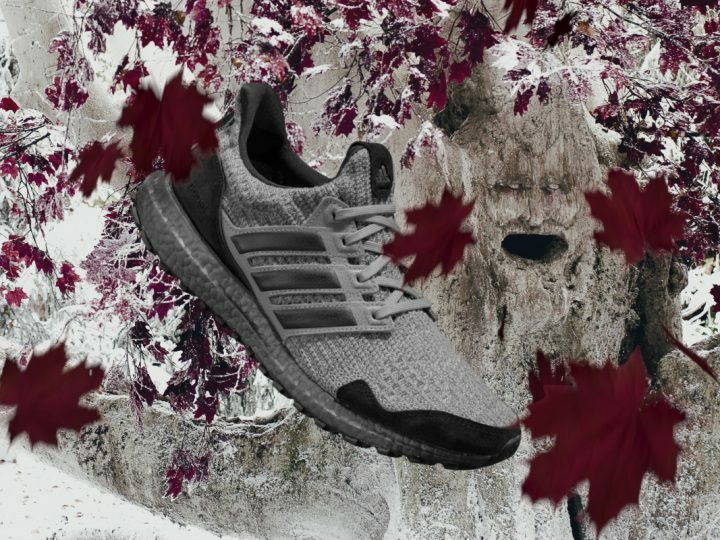 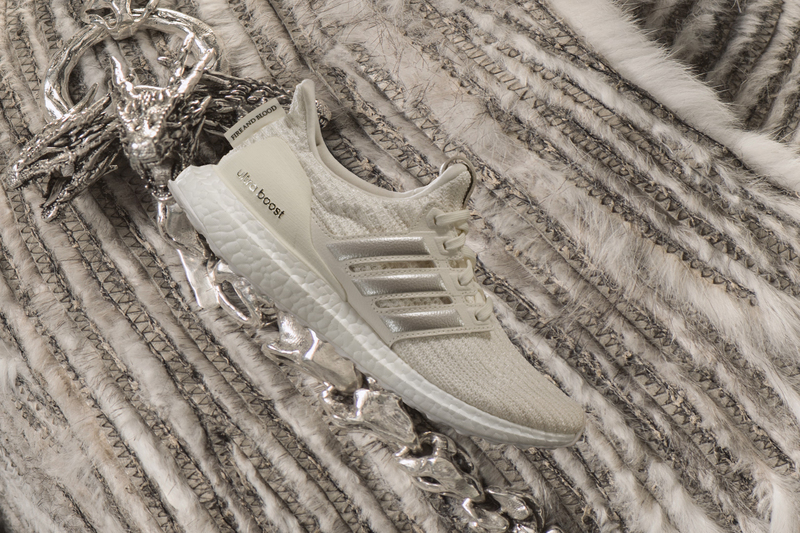 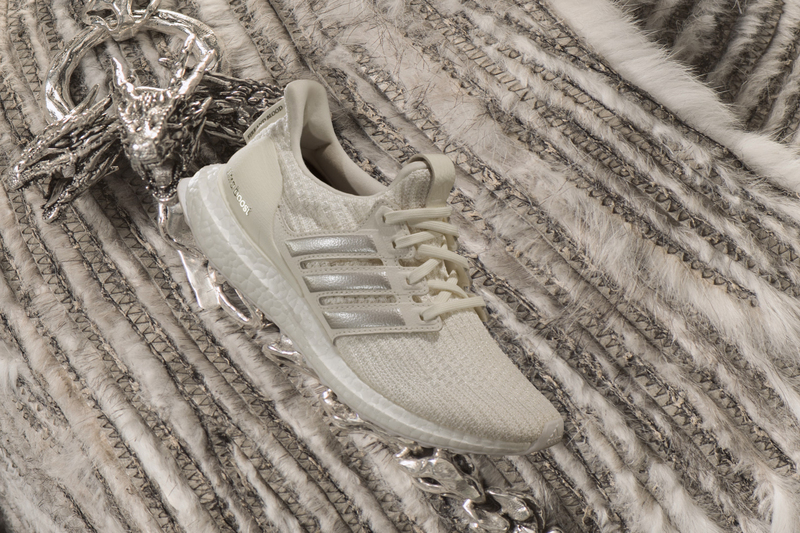 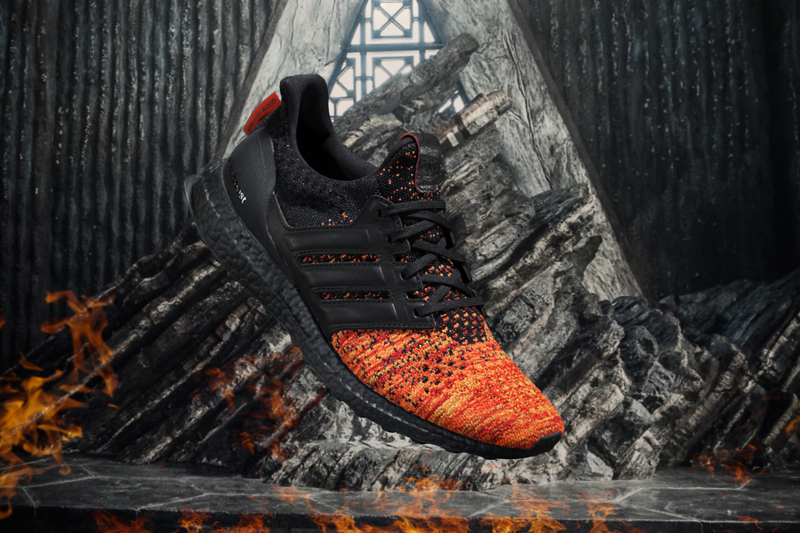 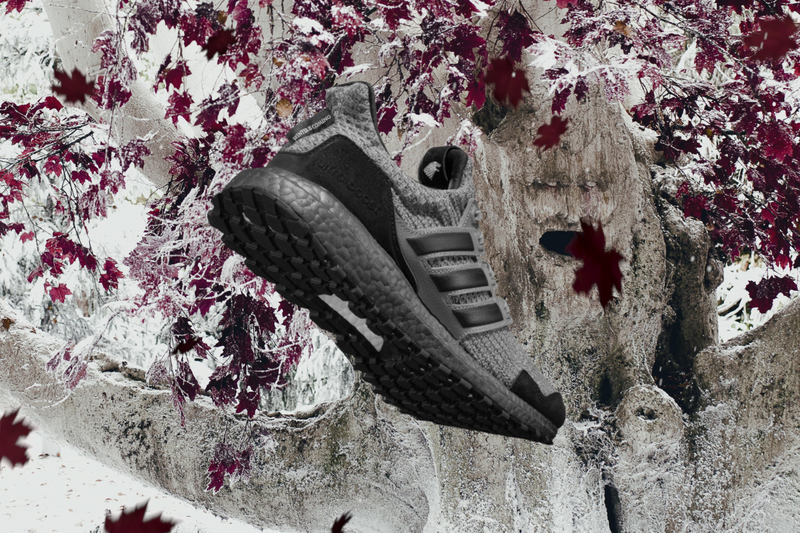 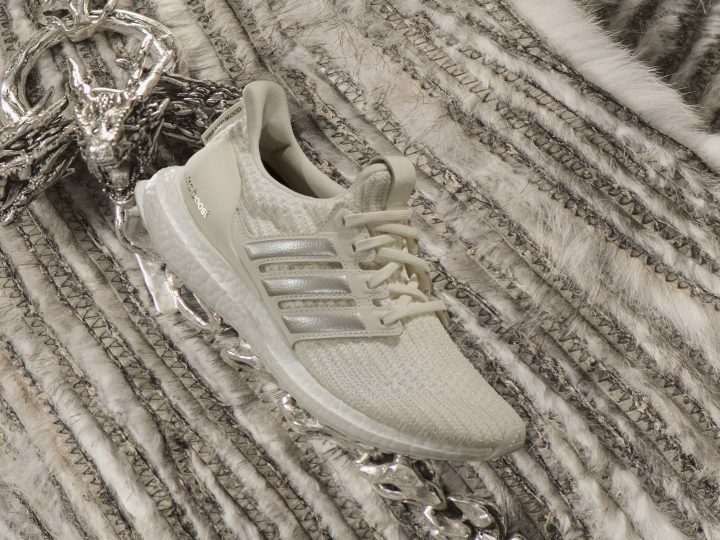 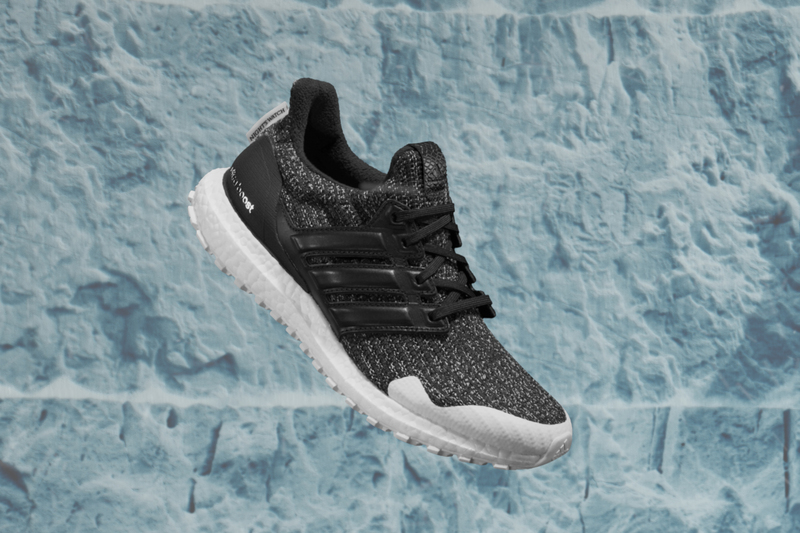 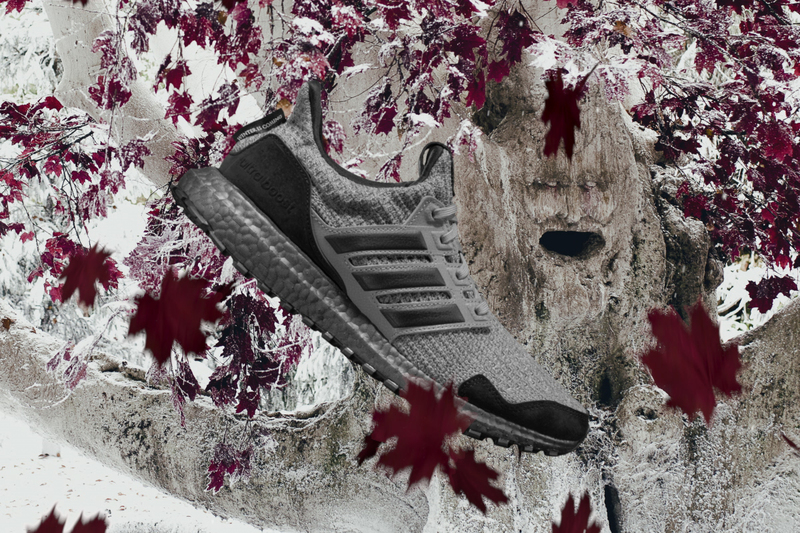 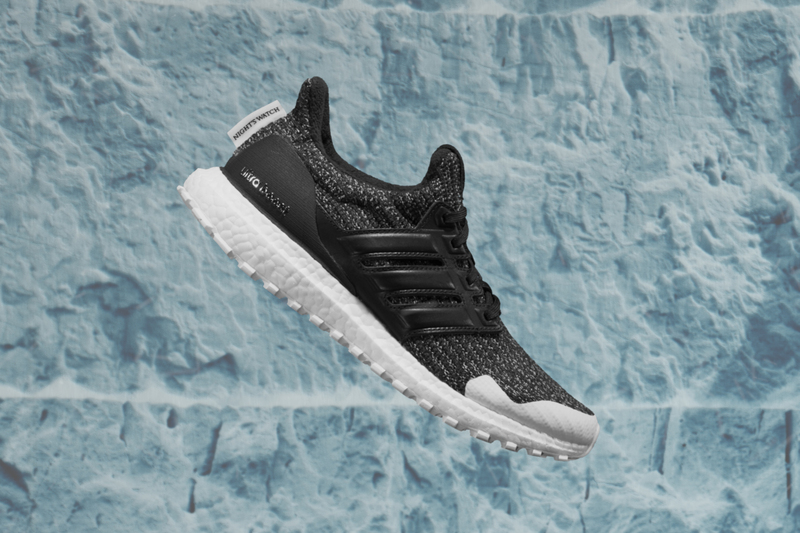 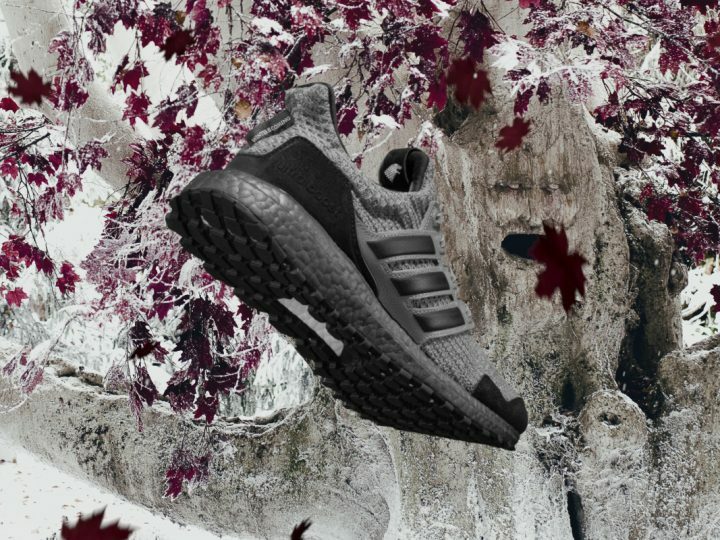 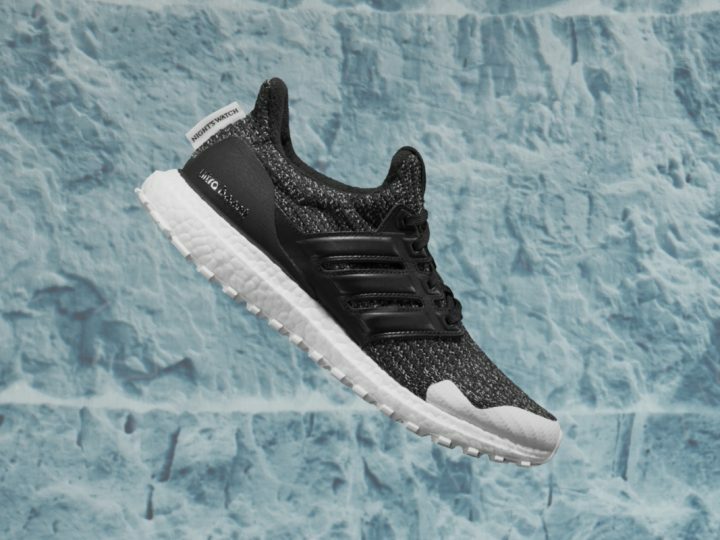 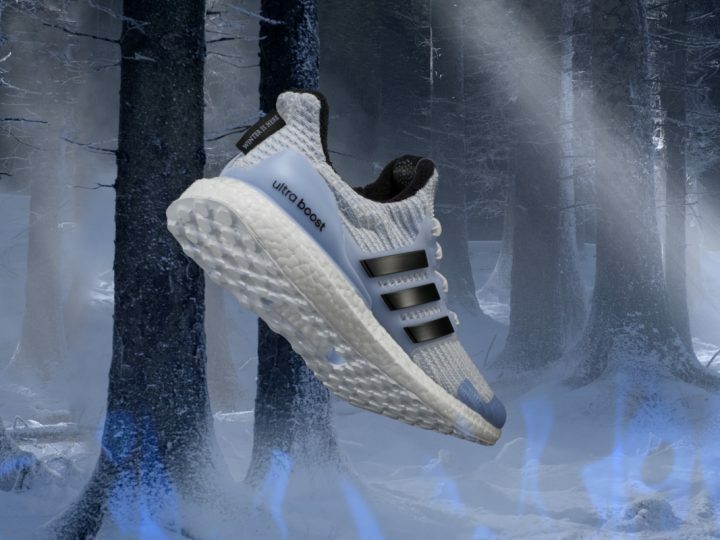 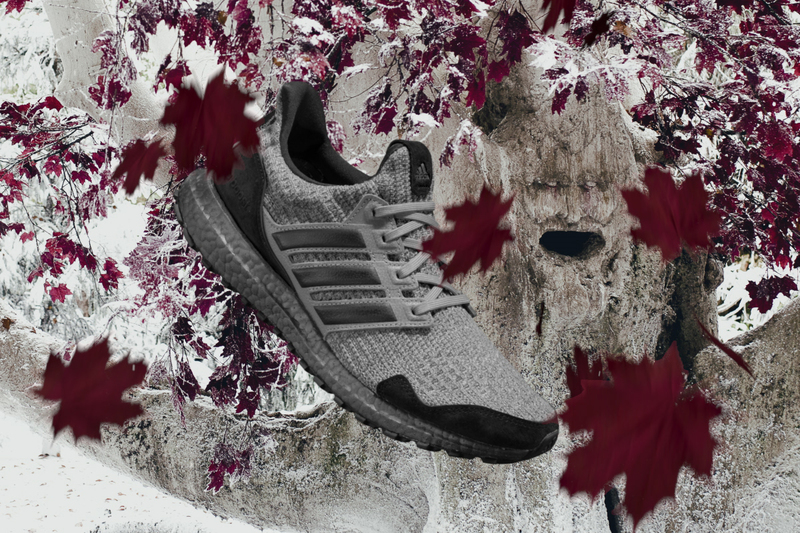 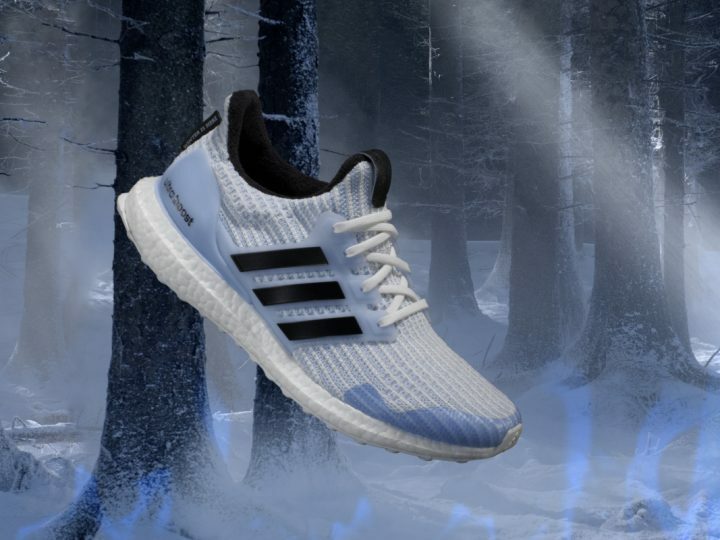 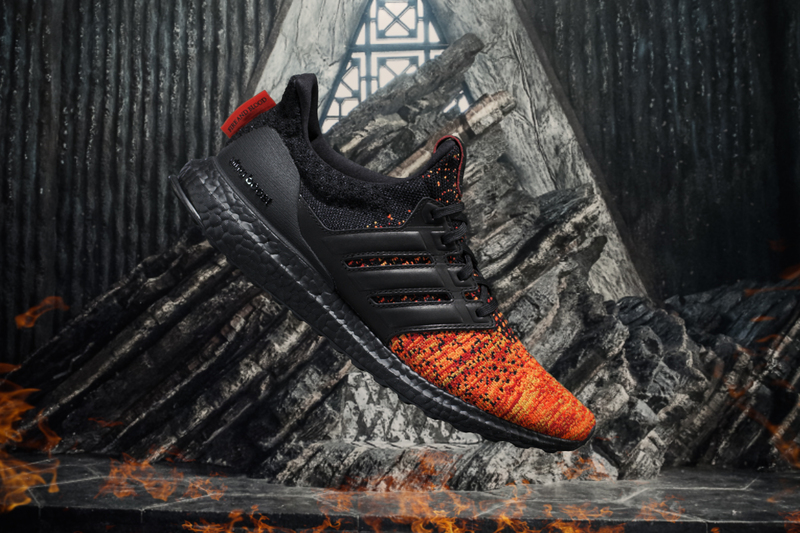 April is only next month, but it seems so far away… and while we wait anxiously for the final season of GoT to drop, you can keep fit with these Ultraboost shoes or, if you’re an avid drinker, keep warm with some GoT whisky. 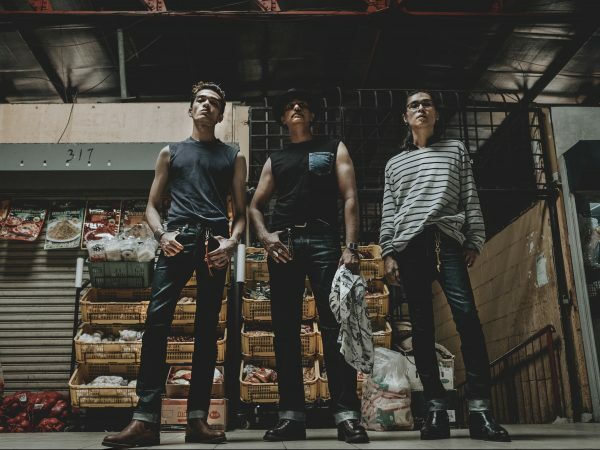 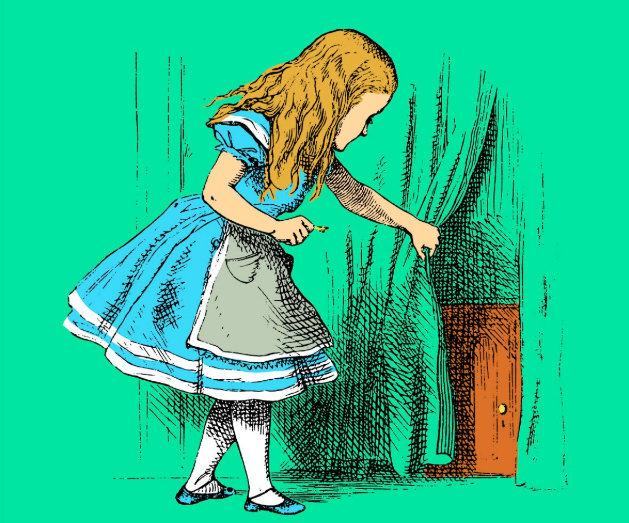 For your wardrobe ideas, click here. 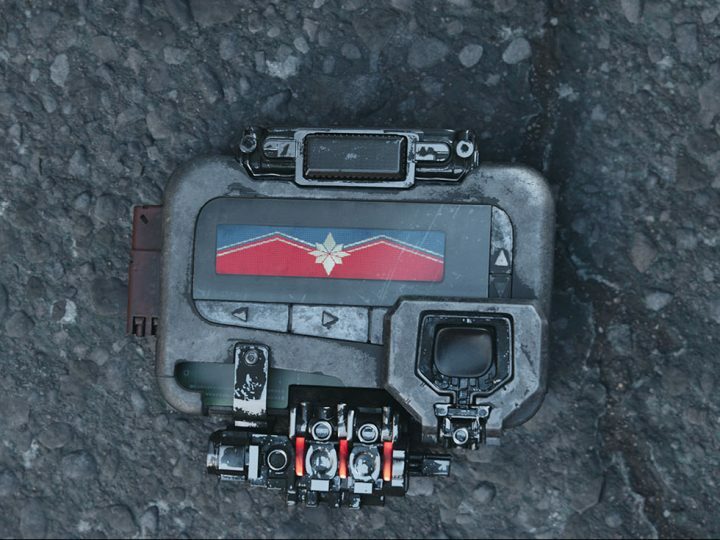 Also to cope with the pain after it ends.